Background: State law (G.L. c. 25, s. 4B) sets up a process for the chair of DPU to issue orders to any utility upon authorization of the Governor during a state of emergency in order to assure public safety through the priority restoration of service. Mass211 - If you need non-emergency assistance or information, call 2-1-1. Even if your house is deemed safe to return, your gas and electrical services may not be restored yet. When residents return to their homes, they are asked to be vigilant. If you smell gas or smoke, notice damage to gas appliances, or other potential emergency situations, step outside and call 9-1-1. Ensure your smoke and carbon monoxide alarms are working. The Baker-Polito Administration announced updated location and hours for the Recovery Resource Center (RRC) for Wednesday September 19th, 2018. The RRC will continue to provide services and programs to meet the needs of residents of Lawrence, Andover, and North Andover who were impacted by Thursday’s Columbia Gas line incident. MEMA and the American Red Cross, working collaboratively with local officials, will coodinate the regional Recovery Resource Center to support disaster survivors. Anyone impacted from Lawrence, Andover, or North Andover are welcome in this regional recovery resource center. 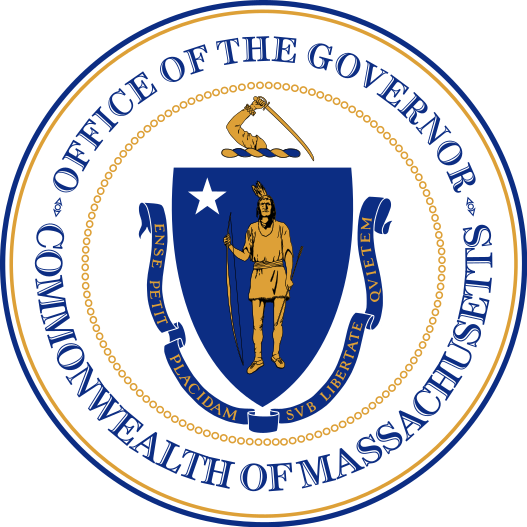 The Recovery Resource Center will be staffed by representatives of key local and state agencies, the American Red Cross and Salvation Army and disaster relief organizations affiliated with Massachusetts Voluntary Organizations Active in Disaster (VOAD). State agencies include the Department of Transitional Assistance (DTA), Department of Housing and Community Development (DHCD), Department of Children and Families (DCF), Department of Mental Health (DMH), Registry of Motor Vehicles, and Division of Insurance (DOI). On Monday, September 17, Governor Charlie Baker joined Lawrence Mayor Dan Rivera, Andover and North Andover Town Managers Andrew Flanagan and Andrew Maylor, officials from Essex County Community Foundation (ECCF), state agencies and nonprofit organizations to announce the establishment of a humanitarian relief fund to be named the Greater Lawrence Disaster Relief Fund at Essex County Community Foundation. The Fund will help serve the short and medium term needs of impacted residents, including housing, sustenance and support services. Donations for the Sept. 13 fire victims are currently being made to the Lawrence Emergency Fund, a well-established ECCF fund opened in 2009 to respond to emergencies such as fires in the City of Lawrence, at www.eccf.org/LawrenceEmergencyFund. Once the new Greater Lawrence Disaster Relief Fund is formally activated, the donations will be combined. Both funds will support the work of meeting the needs of people affected in the communities of Lawrence, Andover and North Andover. American Red Cross - To donate, call 1-800-RED-CROSS or visit http://redcross.org/donate. To volunteer, visit http://redcross.org/volunteer. MSPCA - The MSPCA's Nevins Farm has been providing for displaced animals. Donations accepted at https://www.mspca.org/adoption-centers/nevins-farm-adoption-center/. Donations of non-perishable foods, including: fresh and dried fruits, granola bars, small juice boxes, animal crackers, food for infants, nuts and trail mixes, applesauce, pudding, etc.